Open to find out ways to counteract the impact! Daylight Savings may be bad for your health! It's bad enough that our alarm clocks jolt us awake every morning. Monday we have to adjust to them going off an hour earlier. Recent studies indicate that Daylight Savings may be responsible for an increase in heart attacks the Monday morning after we "Spring Ahead." Even if it's not the cause, the sudden change in time does affect us. It disrupts our body's circadian rhythm, the physical, mental and behavioral changes that follow a 24-hour cycle. It is well documented that the impact on circadian rhythms of people who work evening and overnight shifts causes problems with their health. Jet lag is also caused by the impact on our circadian rhythms. Since we can't fight "city hall" and stay on regular time, there are a few things we can do to counteract the harmful effects. See the list below for some helpful ideas. 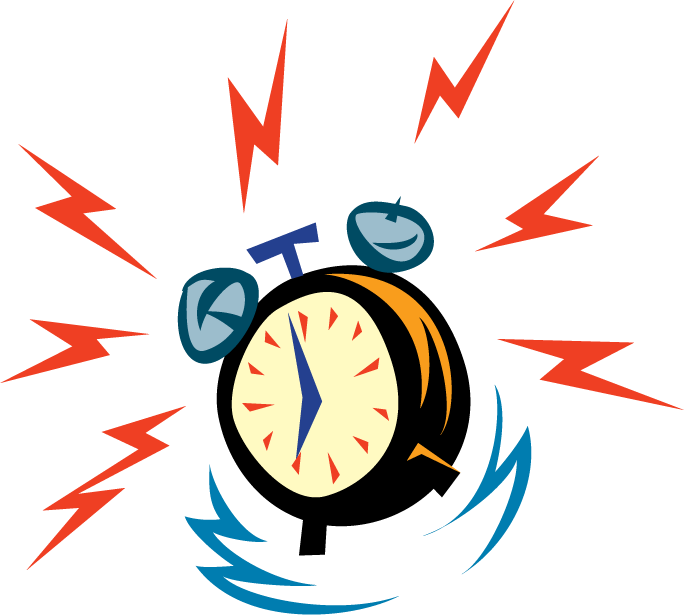 Tips to counteract the stress of "Springing Ahead"
Go to bed and get up 15 minutes earlier each night, starting tonight. So if you usually go to bed at 11:00, go at 10:45 tonight, 10:30 tomorrow night, and so on. By Monday, your body will already be on the "new" time. Get regular exercise, especially outdoors. This helps improve sleep. Do you want to send emails like this? Constant Contact e-newsletters are a cost-effective way to help you reach limitless contacts, without costly printing and postage fees. Constant Contact’s mission is to empower businesses and non-profits to grow and succeed by keeping you in “constant contact” with your target audience. We can help you get your message out effectively and efficiently. Our e-newsletters consistently score “higher than average” open rates. Visit our Website to check out products that can help you promote your business! 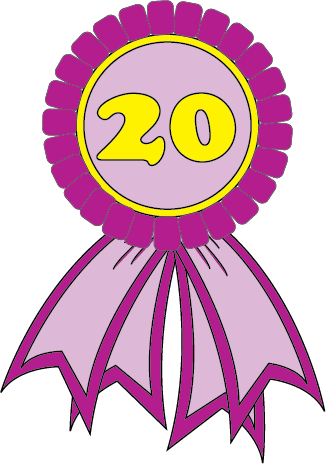 We are celebrating 20 years in business! For more than 20 years we have been helping companies and organizations stay top of mind with their prospects, customers, employees and other target audiences. Check out our website to see how we can help you! Making Marketing Wishes Come True since 1997!